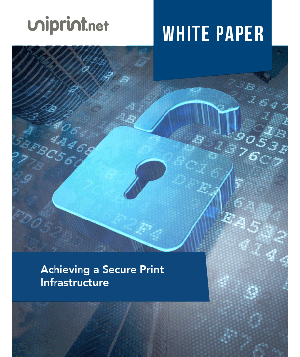 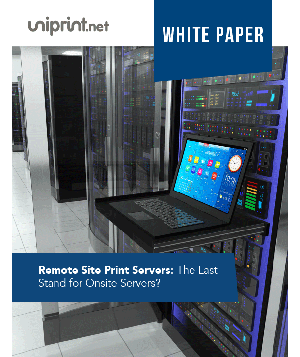 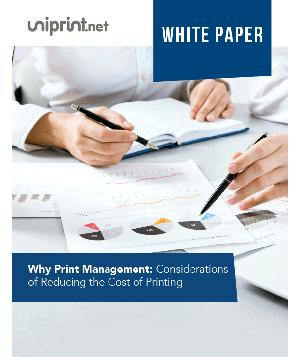 Focusing on a hardware solution isn’t always the best way to address print related issues. 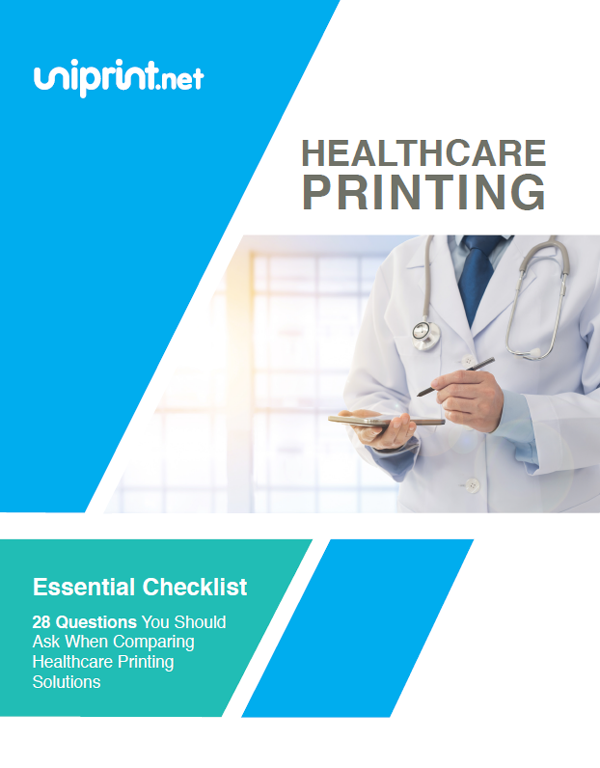 We all know how valuable print is to our processes in Healthcare, so why start to define a print solution at the printer? 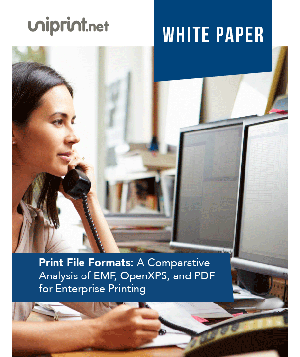 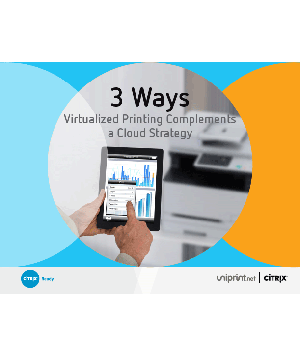 In this webinar we will focus on helping you to define print as a Software Defined Strategy. 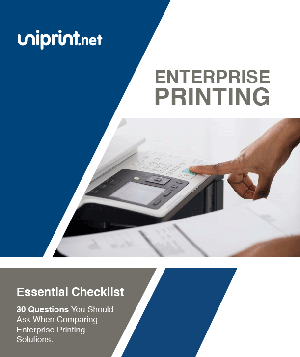 Being led by software means complete neutrality of the print fleet. 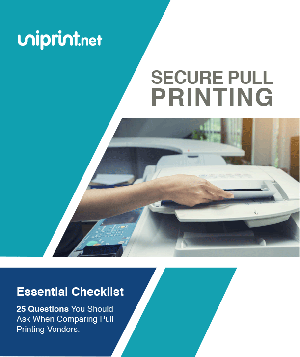 This in turn allows for other initiatives like ‘sweating assets’ because there is no need to invest in over spec devices just because you wish to formulate a print strategy. 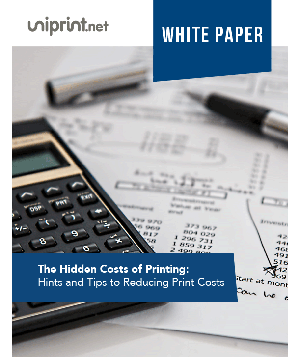 How a software defined approach to printing gives more flexibility and uniformity of the users print experience. 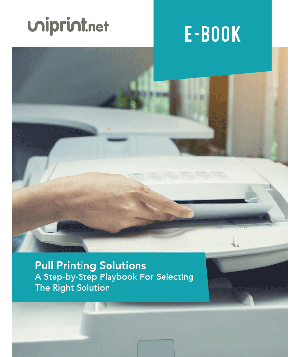 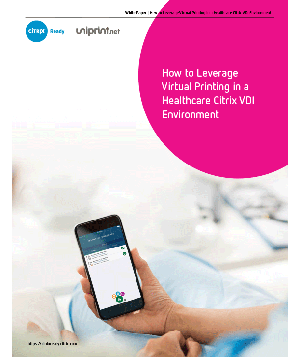 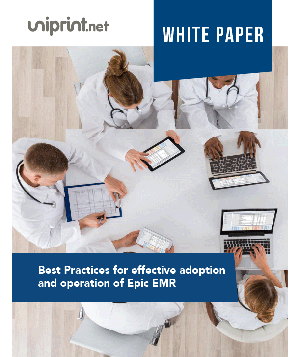 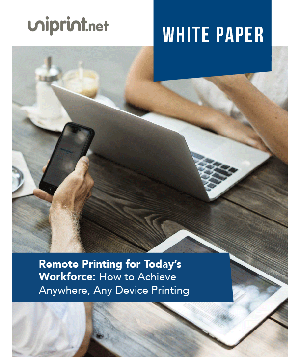 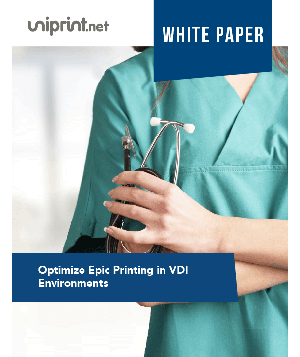 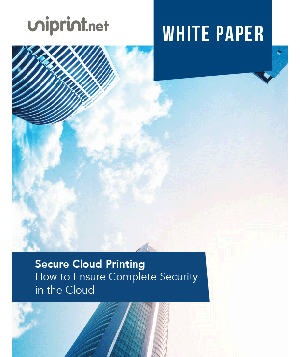 How to build a foundation to help implement VDI, Cloud, PAS or EPR systems.How to redefine your healthcare printing strategy. 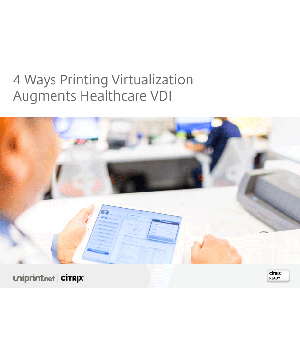 How our software defined strategy has benefited other healthcare organizations.